Is this fancy tool worth the buy? It's a great beauty investment you can treat yourself to on Christmas or your birthday, whichever comes first! 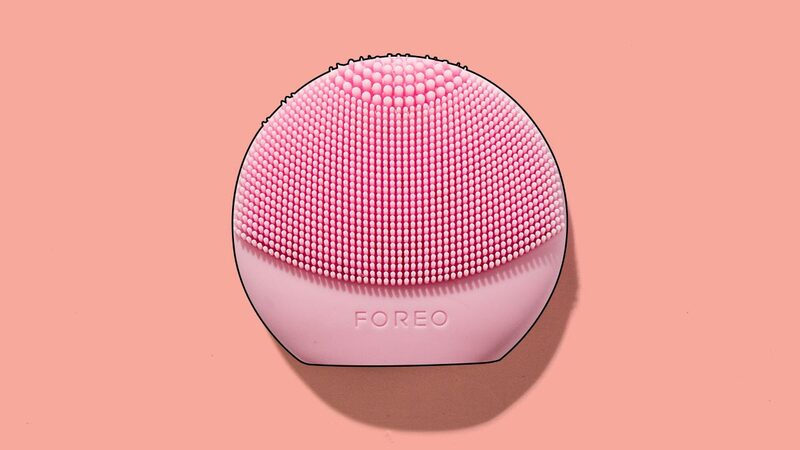 After being convinced about the ~skin-smoothing~ powers of a cleansing brush by our EIC Jillian Gatcheco (see her extensive, road-to-porcelain-complexion routine here), I decided to try one for myself: The Foreo Luna Play. 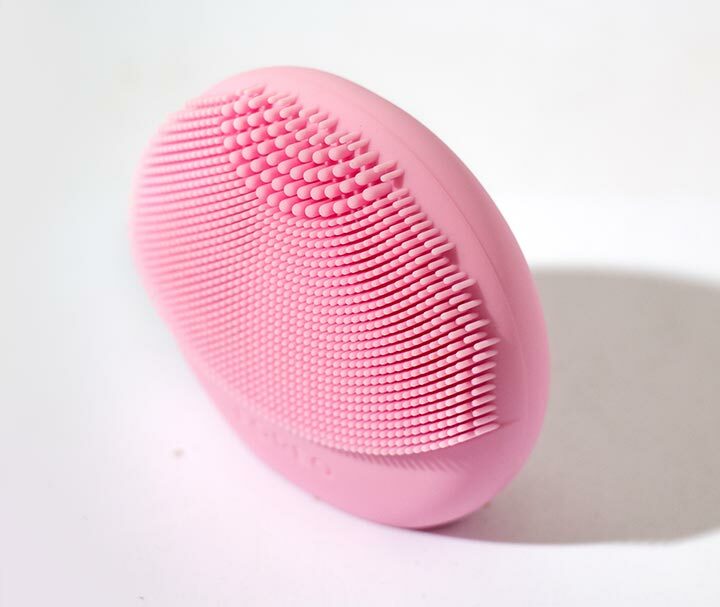 It's a palm-sized waterproof device made of silicone, and it has different-sized bristles that lift dead skin and product buildup from the face. I've always washed with a glycolic acid cleanser to get rid of my marks, so I was delighted when my skin instantly felt smoother than before after I cleansed with the Foreo Luna Play. I wondered if it could speed my scar-erasing gameplan faster. I also watched out for any signs of redness, and thankfully, I had none. I observed that my toner still picked up dirt and makeup post-washing, so I figured that I still needed to double-cleanse. It's no biggie because I'm used to doing it anyway. I wore extra-thick foundation today because I went out with a girlfriend. I used a creamy, oil-based facial cleanser and was AMAZED by the amount of makeup that mixed with the lather on the brush. I have to say that I never looked forward to actually going to the bathroom after a tiring day to wash my face. I haven't seen a zit on my face since Day 1 of using the brush, even when Aunt Flo paid her monthly visit. It's like I overrode my period hormones. Let's all rejoice because I'm still pimple-free, AND the huge blackhead on my cheek is nowhere to be found anymore. I believe the Foreo Luna Play helped my AHA-powered skincare routine work better and faster! I was supposed to get a facial this month, but I decided to skip it. My skin hasn't misbehaved since using the Foreo Luna Play—not a zit or a blackhead in sight! Plus, I love that it's easy to clean and store. I just run the bristles under running water and air-dry after. I also like that I don't need to replace any brush heads after a few months, unlike other brands. If you're traveling, this gadget is perfect because it's lightweight and won't take up too much space in your kikay kit!